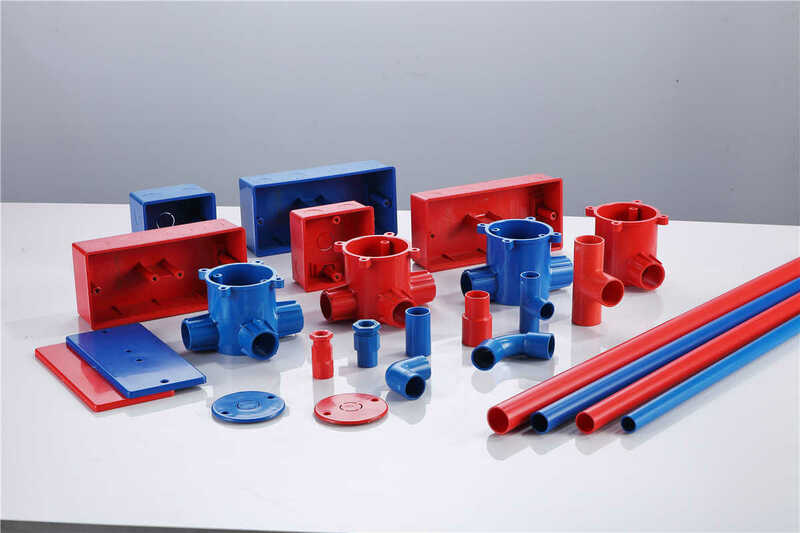 ◎ High Temperature Resistance: the maximum sustained working temperature is up to 70℃, the maximum transient temperature is up to 95℃. 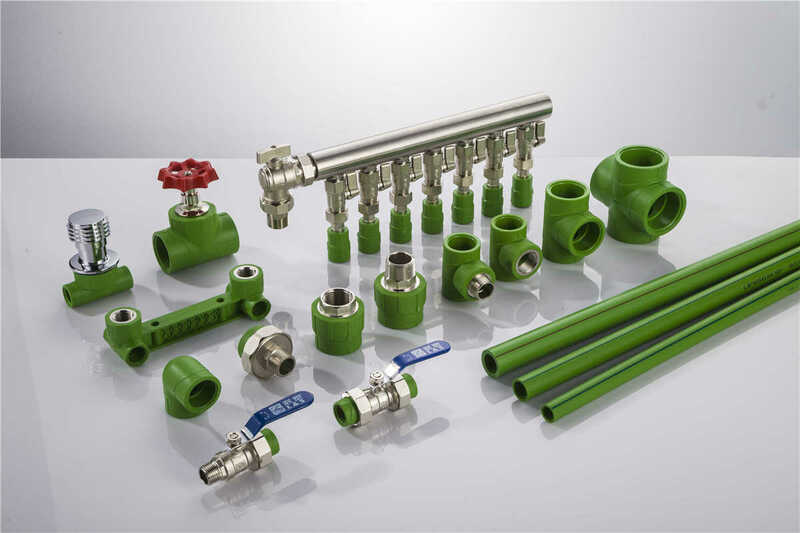 ◎ Heat Preservation: low thermal conductivity which is only 1/1500 of brass pipe, and 1/250 of steel pipe. ◎ Non-toxic: no heavy metal additives, would not be covered with dirt or contaminated by bacterium. ◎ Corrosion Resistance: resist chemical matters and electron chemical corrosion. 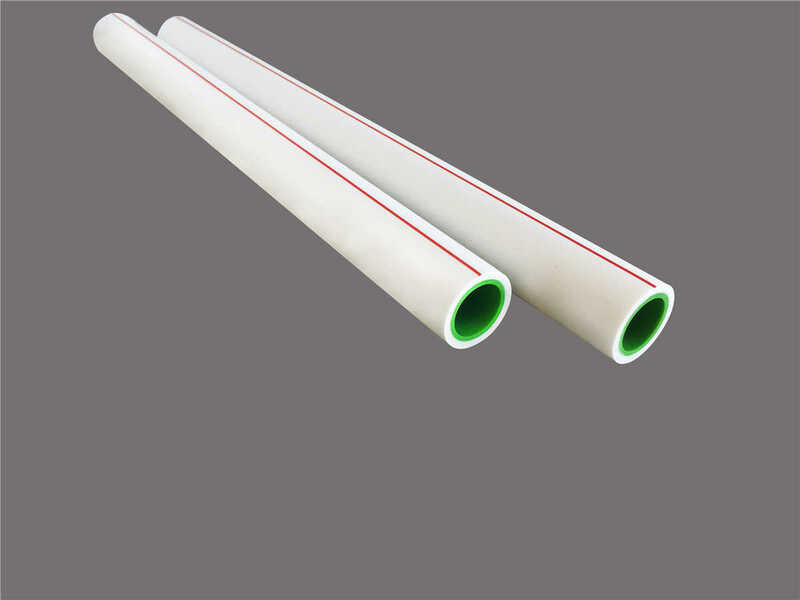 ◎ High Flow Capacity: smooth interior walls and low friction result in low flow resistance and high volume. ◎ Excellent Flexibility: can be supplied in coil.